The Whip is one of the most classic mountain bike moves, that when done well, looks effortless. Of course, if you’ve ever attempted a whip you may know just how hard this trick is. Going sideways through the air and making it look cool is no easy task, but these riders sure know how to stoke out a crowd. 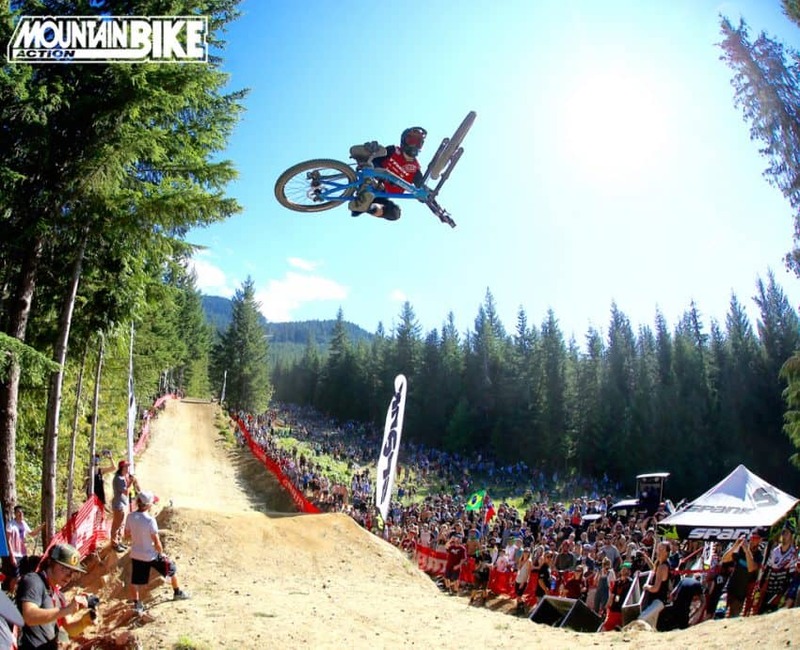 This year at the Whip-Off World Championships in Whistler we saw a surprise win by Alan Cooke who manages the Santa Cruz team. Casey Brown, the undefeated Whip-Off queen continued her winning streak. As always it was a great day in Crankworx.